Marvelous Multiagers! : 11 in 11!!! 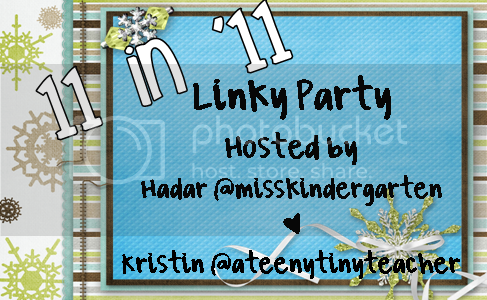 I am so very happy today to participate in Hadar and Kristin's linky party!!! Two of my favorite teacher bloggers!!! Especially happy because I got a shout-out!!!!!!!!!!!!!!! Here are my personal highlights of 2011! 11. Favorite movie you watchedI am racking my brain and the only movie I even remember seeing in theaters was Hugo!!!! But that is fine because it was a fantastic movie made from a fantastic book! 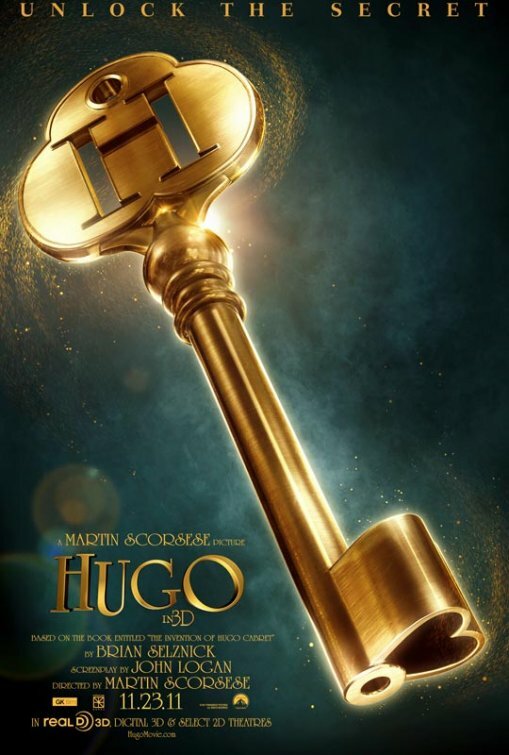 I actually used The Invention of Hugo Cabret when I introduced myself to my class on the first day of school. I also loved seeing this movie because Matt went with me to a kids' movie and he liked it! Yeah!! I definitely became obsessed with Seinfeld this year. It is SO FUNNY. I try to watch it when it's on every day and then I watch it on On Demand sometimes because I can't get enough. I would watch it on Netflix but it's not a streaming show... I can only get a disc at a time and that would take like 10 years. But yes, I love Seinfeld. There are two local restaurants that I frequented this year (well, more than two, but these are my faves). 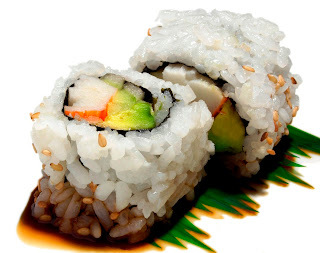 Kawa is a sushi place and Paisano's is a semi-fancy Italian place!!! Matt and I go to Kawa a lot because their sushi is amazing and they have good prices!!! Yum, I could go for some sushi right now. And actually, my brother and I are going out to eat and I get to pick the place!! I'm thinking sushi!!! I want to go with the obvious one and say blogging. I have gotten SO MANY great ideas from all of you wonderful people. My kids would love school a lot less without you. I guess I could also say that I "tried" teaching my very own class by my very own self and that has been pretty wonderful and my lifelong dream!! I am happy every day when I think about how I finally have my own class!!!! I got many wonderful gifts this year!!!!! 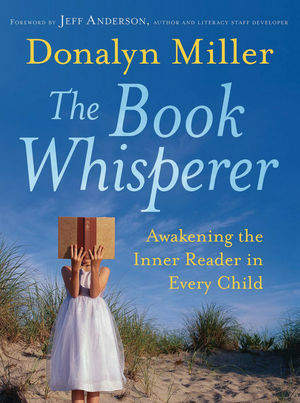 For Christmas, though, I got The Book Whisperer, which was one of the best teaching books I have read!! It means more to me now because during the Book Whisperer read-along this summer, we could ask questions, and Donalyn Miller picked my question to answer!!! I almost had a heart attack. I pinned Smart Beads from Dandelions and Dragonflies and my kids think it is the most amazing thing that has happened to them. I forget about Smart Beads a lot but they love to tell me when they said something smart. The other day in second grade, we were learning to double consonants when you add suffixes, such as run to running. In a totally different subject, one of my second graders (who most of the time I feel like is super busy chatting and doesn't listen to anything I say) noticed a double consonant with a suffix and said, "Oh, look - they put two Ns!" And I was like, "OMG SMART BEAD!!!!!" They love wearing their Smart Beads all over school and taking home their little tickets. And I showed my Smart Beads to my principal and he just thought it was amazing. You should do it too. I am going to go with We Love Text Spelling. It was one of the first posts I wrote where I got a pretty good amount of feedback. Also I am IN LOVE with the Teacher Tipster and it was the first idea of his that I tried. The picture I took really shows how excited they were!! They also kept telling me that they were texting me stuff and asking me to check my phone to see if I got it......... they make me laugh. 4. Favorite accomplishmentBefore I covered a maternity leave in the spring for seventh and eighth grade, I was subbing day to day in the district where I student taught. I loooooooved it and I'm not going to lie, I miss subbing. Anyway, one day I was subbing in the school where my sister is the librarian, and a teacher approached me and said she had to go down to Kansas because her daughter was having a baby, and she was wondering if I was free for the next two weeks to sub for her. I said, "YES!" It was a third grade ESL class, which pretty much would be my dream classroom. The kids were amazing - sweet, funny, and they tried hard. I had to help prepare them for the ISATs (our standardized tests in Illinois) and we did a TON of writing while I was there. Their teacher had left general math and reading plans so I got to plan most of the rest of the days. We even went outside during a snowstorm after reading Snowflake Bentley to observe the falling snow! It felt really good that I could take over a class for a few weeks and the kids learned things and we had fun at the same time (and this was before I read blogs so I was really on my own!). 3. Favorite pictureIn the spring, Matt and I went to his cousin's engagement party and we had so much fun!! 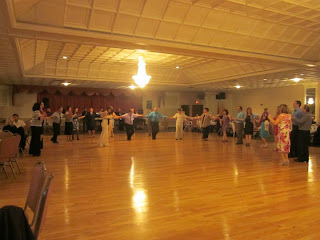 His cousin is marrying into a Macedonian family, so there was a ton of Macedonian dancing and food!! I can't wait for the wedding! Here is a picture of people dancing, apparently I was taking a break at this point. It was definitely a workout! Probably teaching the seventh and eighth graders when I covered the maternity leave. I am shorter than most of them and, I won't lie, I was pretty scared. But I had a great time! They could do so much stuff, we joked around a lot, and they fully embraced every random project I thought up for them. I was so proud when they passed all the tests I'd make up for them and I was so touched when they threw a goodbye party for me with food and a dance party! The eighth graders are in high school now and I miss seeing them around. My school goal is to be more organized and on top of my planning. Sometimes I am planning the night before and scrambling to find materials when I should have done it earlier. I also want to become less of a Debbie Downer about my reading program. I truly detest it but hating it clearly is not making it go away. So I want to try to supplement my program with individualized instruction, especially for my very low readers who are in la-la land during reading time because they can't read a word on the page. Sigh. My life goal is to spend more time with friends. I feel like my life is school and sleeping. I miss my friends!! That was a wonderful remembering!!!!!! Thanks, Hadar and Kristin, for hosting!!!! Hooray, Jill, you heard me!! :) Thanks for linking up! I have to check out your text spelling post -- I am very curious now. I love Teacher Tipster - he's awesome. Also, I remember smart beads but not really, so I'd better check that out, too. 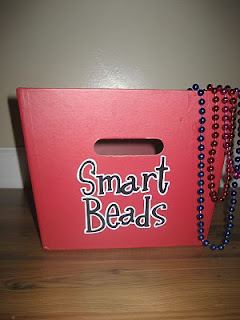 I love the smart beads idea! I will have to try that in my classroom! I know my kids will love it. When I started teaching, I taught multiage. I loved it. One of my favorite years of teaching has to be when I team taught 40 kids first through third. It was a blast. This was waaaayyyyy before API, AYP and No Child Left Behind. It was back in the day when you taught themes and integrated standards. Good times. I have seen the Smart Beads on Pinterest and now I MUST try it! I wish I had saved all of those from the year I went to Mardi Gras. Ugh! Anywho..love your blog and am your newest follower! 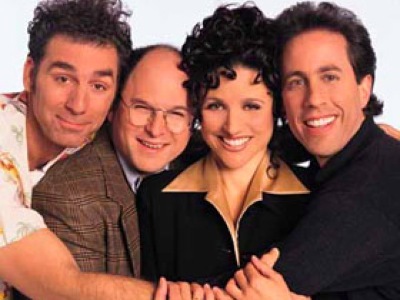 Seinfeld is terrific! One of my favorite all-time shows. kindred spirits!!! So glad we got linked up! I am guilty of going back in the past and the coolest thing is that I found a lot of the same people commenting back then when I was totally clueless. It warmed my heart to see everyone's names that I now know and love. I didn't realize we went that far back until this linky had me start looking in the archives! Also that bug unit was my first unit and giveaway. I have improved since then! ha ha ha....I adore you and am thankful for friends like you! Loved reading your answers too!! I love, love, love your smart beads!! So need to use this in my own classroom! I'm a new follower! Thank you for telling me about the Book Whisperer. Can't wait to read it. I'm your newest follower from the K Expo Linky Party. I hope you'll visit my blog. You might even like my Kindergarten book.